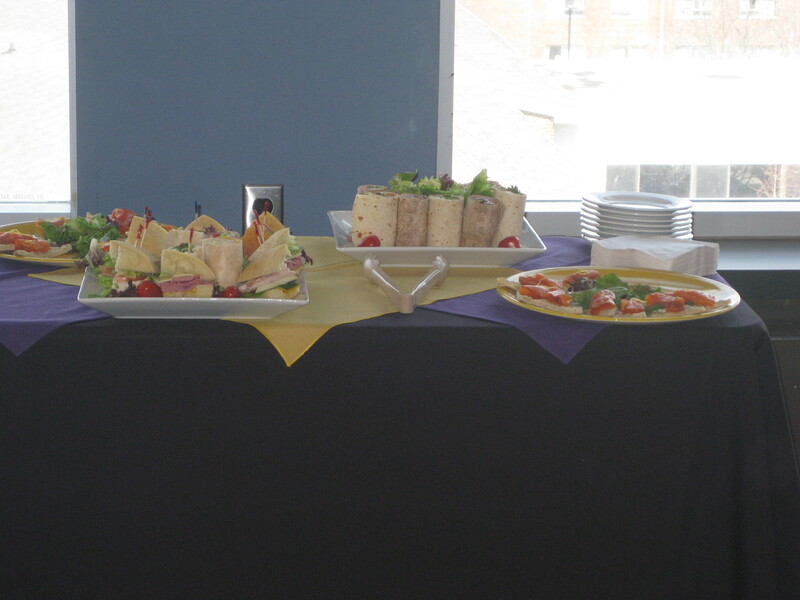 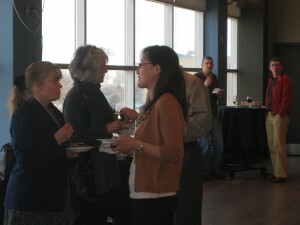 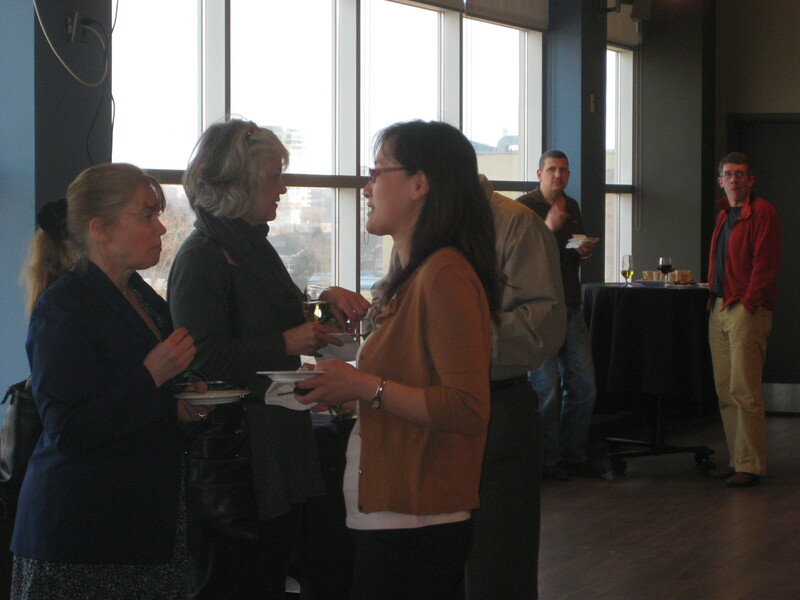 WLUFA’s End-of-Winter Term Party was very well attended and a huge success. 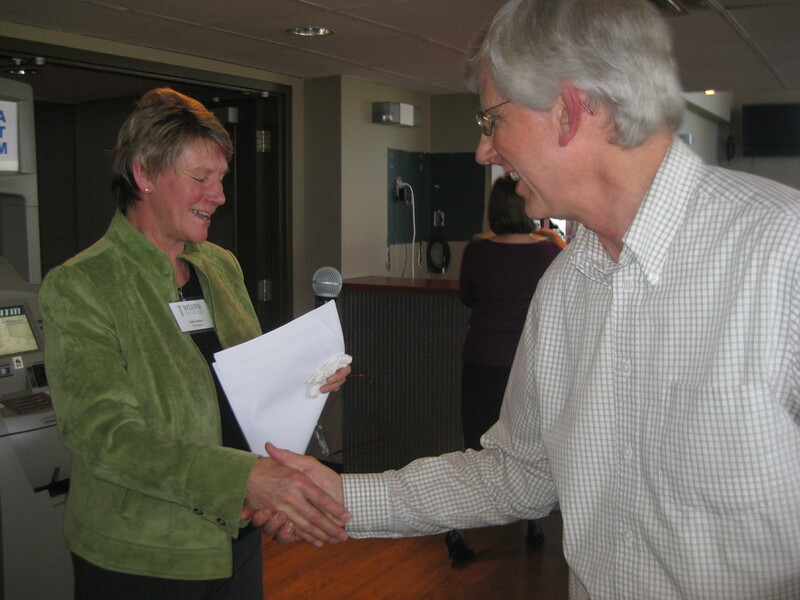 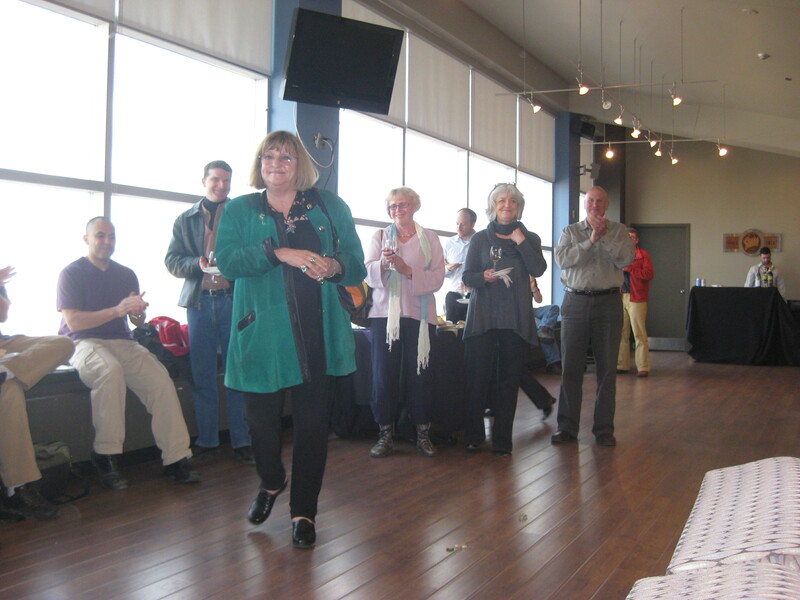 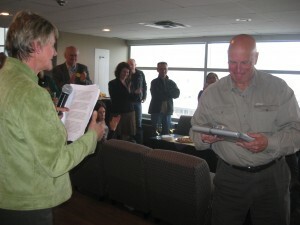 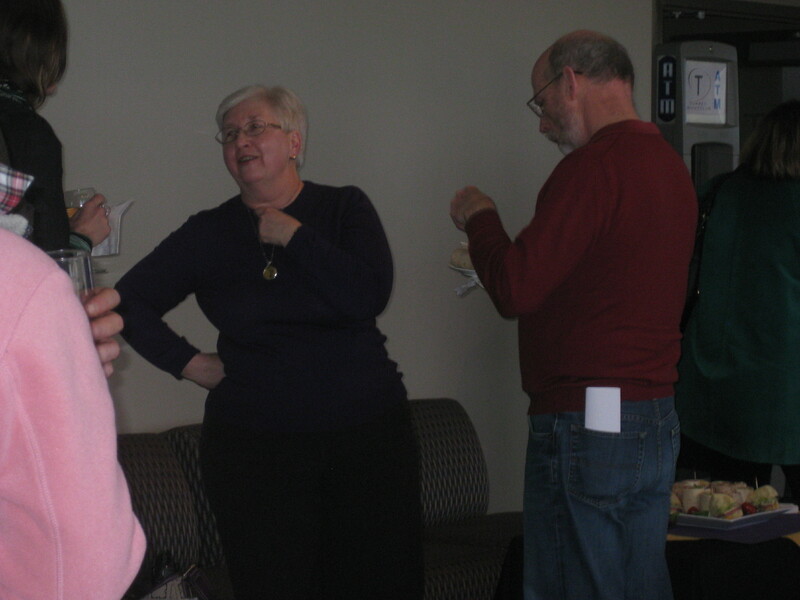 Judy Bates, President, acknowledged all 2010/2011 retirees and presented them with a gift from their colleagues at WLUFA. 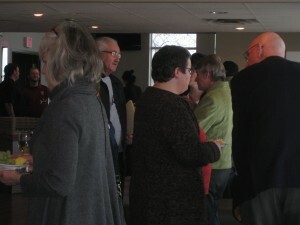 If you are a retiree of the 2010/2011 academic year and were not able to attend the event but would like to receive your gift, please contact the WLUFA Office at ext. 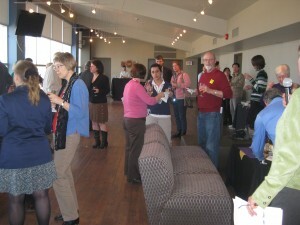 3721 or wlufa@wlu.ca. 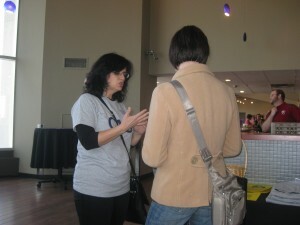 Denise Davis-Gains, Communications Director, made CAS t-shirts and posters available to everyone in attendance. If you would like to receive a t-shirt to support CAS negotiations please contact the WLUFA Office.